FOOTHILLS AREA – As the seasons change from fall to spring so have some faces at top positions around the area. At Strathmore High School, Monty Newkirk will be the new face of the Spartans girls swim program. 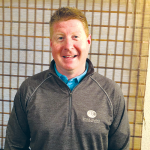 While Eddie Green takes over as head coach of the Boys Golf Program. 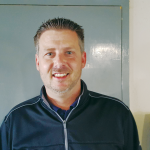 Cory Reeder takes over as head coach of the Exeter Union Monarchs boys golf program. Being a head coach is nothing new for Eddie Green. A former basketball head coach he will attempt to take control of a whole new sport. For a program that is use to winning titles in recent years. It is safe to say the stakes are high, but for Green this is an exciting opportunity. Strathmore, fresh off their second straight D-III Valley Championship, returns their top four players. The top player looks to be Jeeven Larson, who is fresh off his second straight trip to the Southern California Regional Championships. Green is a product of North Salem High School in Oregon where did not start playing competitively until his senior year in high school. However, in the over twenty years that he has been around the game he has learned one thing. “Golf is a game that you do not get better at overnight,” Green said. The main area where Green wants to improve his players is the pace of play, and mind set during the round. He wants his players to have a quick and deliberate pre-shot routine. Then be able to forget the bad shots and be able to stay focused on their rounds. For Exeter Union’s new boys golf coach Cory Reeder being the head of the program means so much more than just a title. It is the opportunity to influence future members of society in a positive way. It just so happens to involve playing a game. “We get to introduce life skills to these kids within the sport of golf,” Reeder said. Skills such as patience, hard work, and having the reward be something earned and not given. The same skills that influenced him while playing at Central Valley Christian from 1992-95 and Mt. Whitney in 1996. After high school Reeder went on to attend Cal Baptist University. Later he went on to get his Professional Golfers Association (PGA) card, and became a teaching professional at Sierra View Golf Course for a few years. 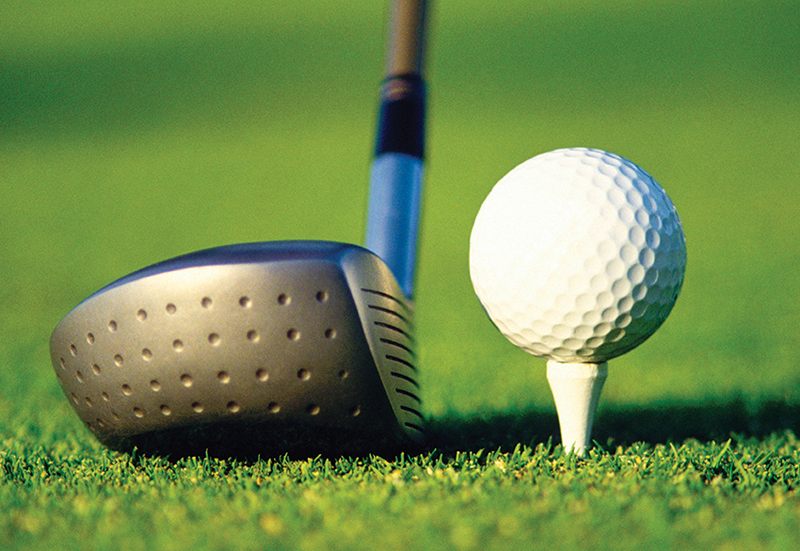 Reeder wants to create a culture at Exeter Union that it is cool to play golf. He feels currently that it is considered by many to be a second sport. Within the culture he wants to bring back a focus on etiquette, and the rules of the game. The first few weeks of the season have been focused on those very aspects. “There is etiquette and rules in life. It is just we are applying it to a golf course,” Reeder said. Before the beginning of the fall sports Monty Newkirk took over as head coach of the girls water polo program. He led the Spartans to an East Sequoia League Championship, and a D-II quarterfinal appearance. Now he has been named the new head coach of the girls swim team. “I feel like this was a great chance to coach not only one sport but two,” Newkirk said. Ever since Newkirk could swim he has been in the water playing either water polo, or doing laps. A graduate of Lindsay High School in 1986 he competed in both. Later on he went on to compete in both at College of the Sequoias. Newkirk hopes to continue what the program at Strathmore has come to expect and that is winning East Sequoia League Championships. He also wants to begin building his own legacy while at the helm.